Pets are living longer lives just like their pet parents, with proper wellness and veterinary services in Fort Collins. 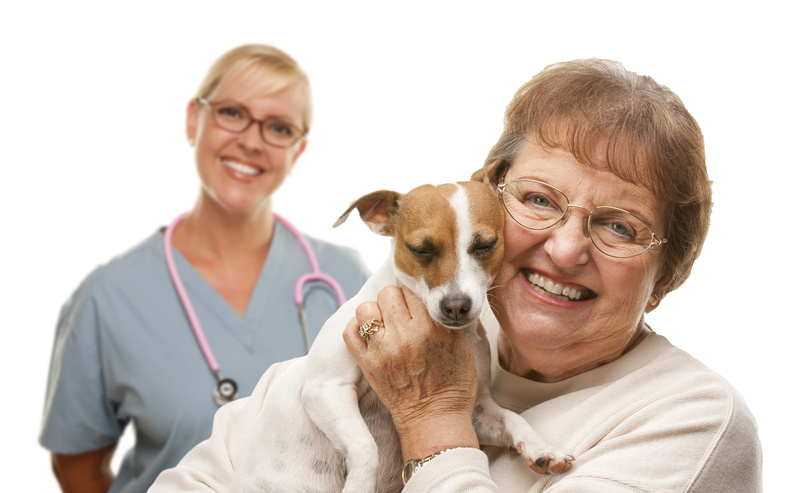 Deciding when your dog or cat is becoming a senior is essential to ensure they continue to receive the proper preventative care and attention they require. It can be hard for some pet parents to think in relative terms in regards to their pet’s actual age and the human equivalent. For instance, a ten-year-old cat can be considered between 58 and 63 human years. A ten-year-old dog, on the other hand, could be between 56 and 78, depending on if they are a small, medium, or large dog. Annual checkups should already be a part of your pet’s wellness care. As they get older, the risks of different types of diseases and illnesses increase. As a result, it is highly recommended that your pets start seeing their vets at least twice a year. It can be difficult to identify signs and symptoms of illnesses and diseases if your cats or dogs only see their vets once a year. By the time it is discovered, it could be too late, and any prevention that could have helped will no longer be viable. Another way to think about bi-annual visits is your pets are aging at a rate of two to three “human” years every six months. Imagine if you skipped your wellness exams for two to three years at a time! 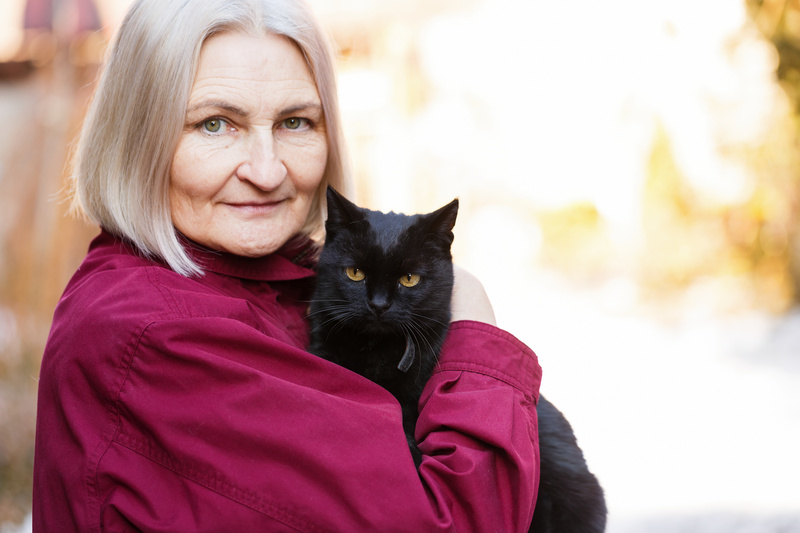 Senior pets have different dietary needs compared to when they were younger. Some pets develop problems with weight loss, so you want to feed them food that helps with weight retention and weight gain. Other pets have problems with weight gain because they are less active, yet are still eating high- calorie diets. For overweight pets, there are special “diet” pet foods that ensure they get the right nutrients they require while also helping them lose excess fat. Aside from changes to their pet food, your pet could require different types of supplements for various conditions, such as arthritis, kidney problems, heart disease, and so on. Your vet will recommend when supplements are required to help maintain your pet’s health and well-being. Exercise helps pets maintain their ideal weights, as well as helps slow down age-related muscle and joint degeneration associated with arthritis and other ailments. For dogs, it is important to remember your furry friends cannot tell you when they have had enough. You need to watch for signs that show they are tired. Plus, you should not overdo exercise if they have not been very active for quite some time. Start out slowly and gradually build up to longer walks, supervised swims in the pool, and so on. To illustrate, consider small dogs with small legs. For them to walk a mile can be very taxing and stressful if they are out of shape. While some cats will allow you to put a harness on them take them for walks, most cats will simply refuse. To keep your cats exercising, make sure they have easy access to plenty of toys. Take time out each day to engage in play with your cats using their toys to supplement the times they do become playful on their own. Just like bi-annual vet visits, keeping your pets’ teeth clean and free from plaque and tartar is even more important as they become seniors. The bacteria found in plaque and tartar can spread to other areas of the body and infect the major organs in their bodies. 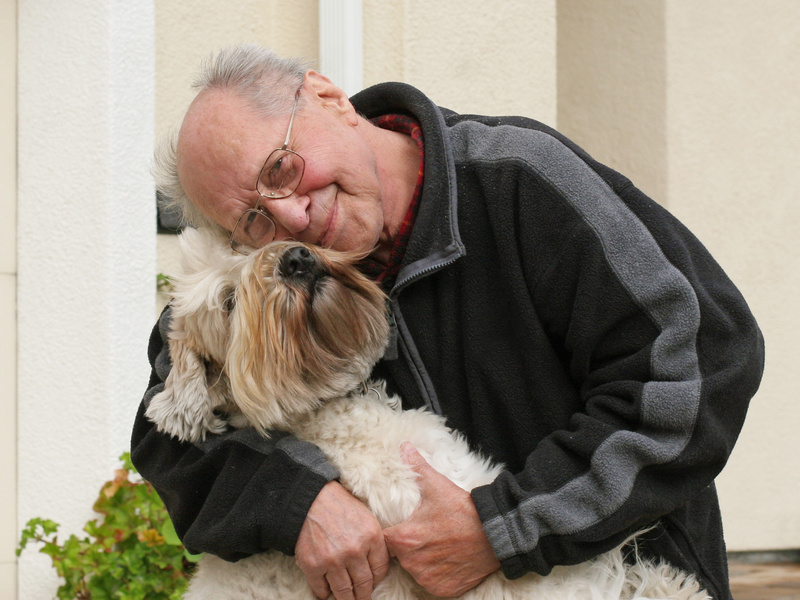 Make changes to provide a safer environment for your senior pets, based on feedback from their vets. For instance, if they have arthritis and are having problems with stairs or getting into or out of your bed, considering installing some ramps for easier access. By following these tips, you could increase the amount of time you have together with your furry friends and companions. As your pets age, remember to appreciate each moment you get to spend together. Not only do they appreciate the added attention, but you, too, will be glad you took advantage of these special bonding moments. For more tips to care for your aging pets or to schedule a pet wellness exam, please feel free to contact Advanced Animal Care of Colorado in Fort Collins at 970-818-5054 today!